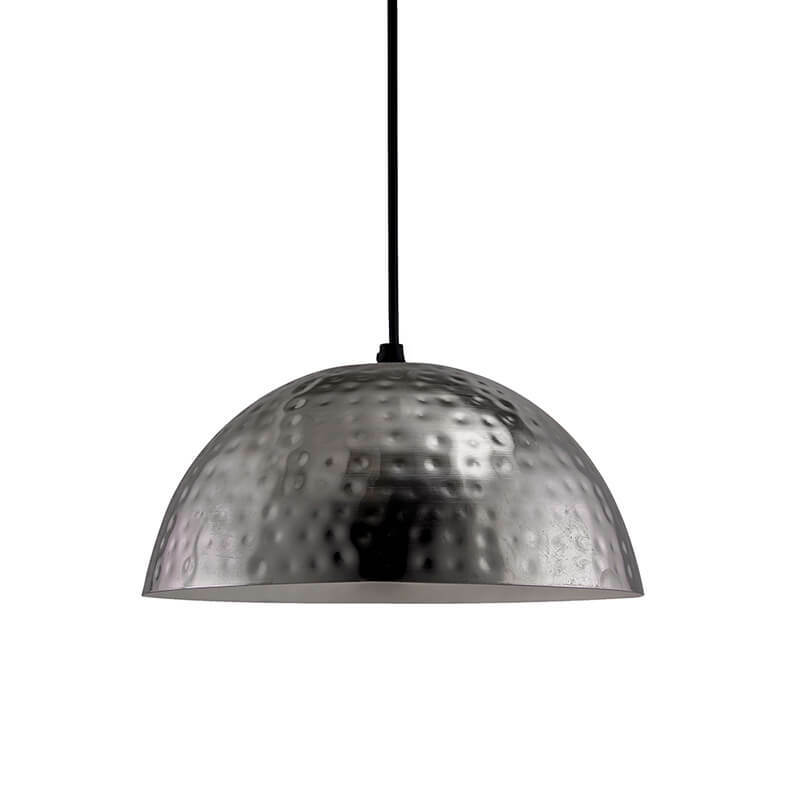 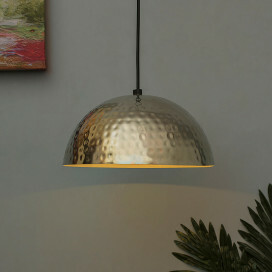 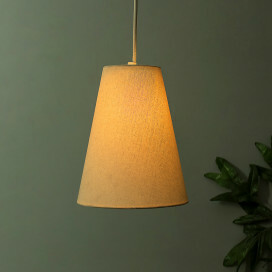 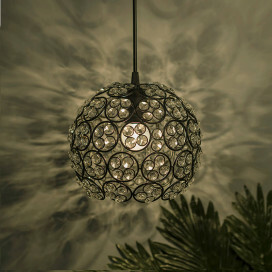 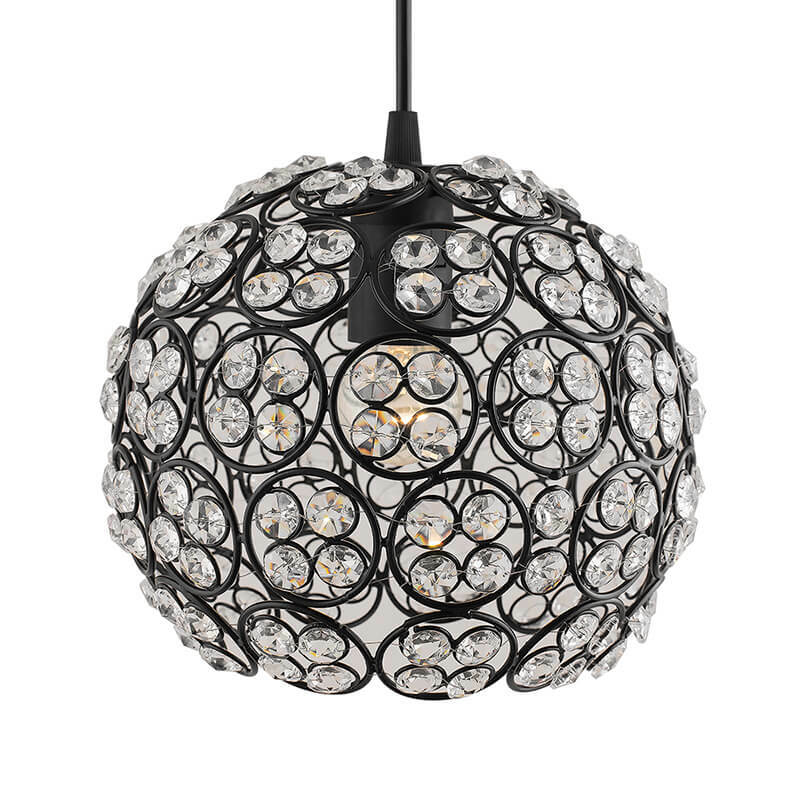 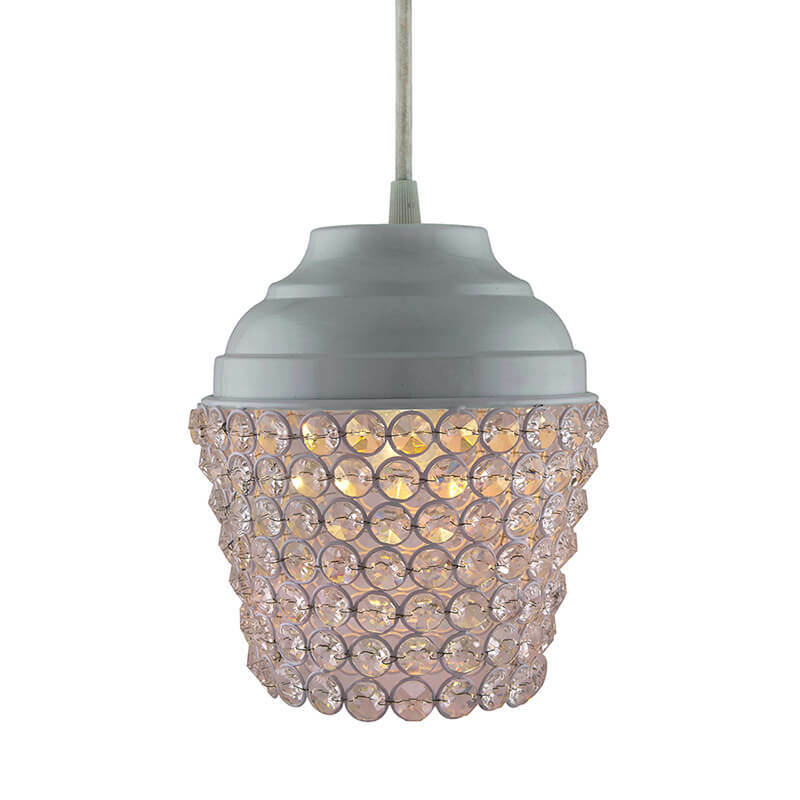 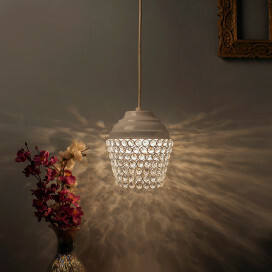 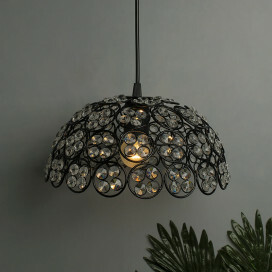 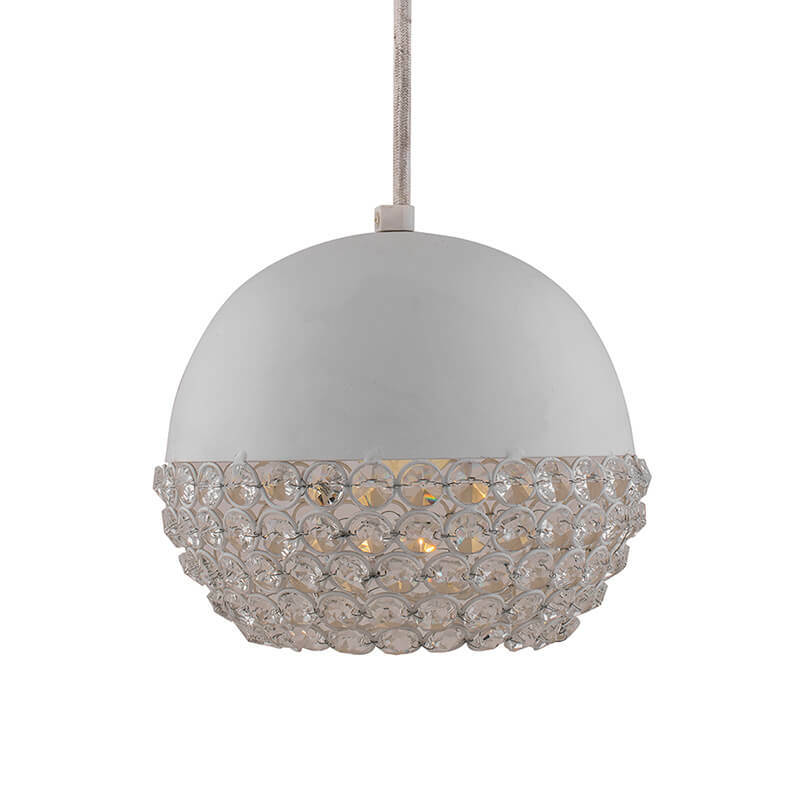 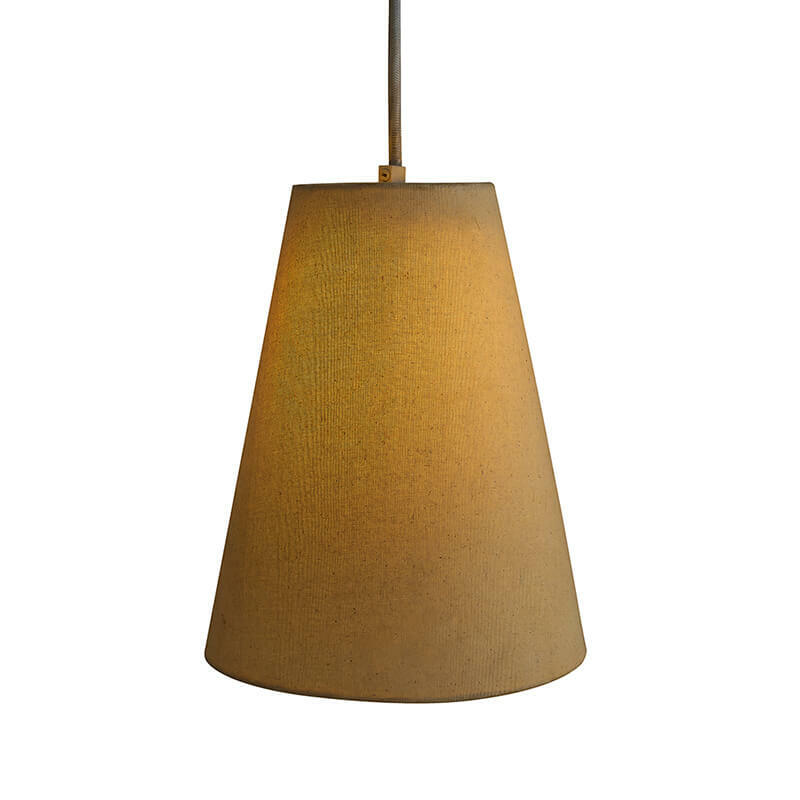 Antique Hammered Pendant, Hanging Lamp, 10"
Antique Nickel Hammered Pendant, Hanging Lamp, 10"
Lighting is a key aspect of any room and has a dominance over your living space. 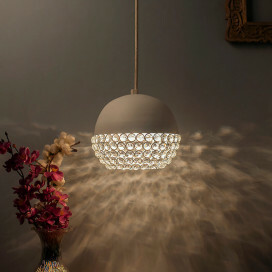 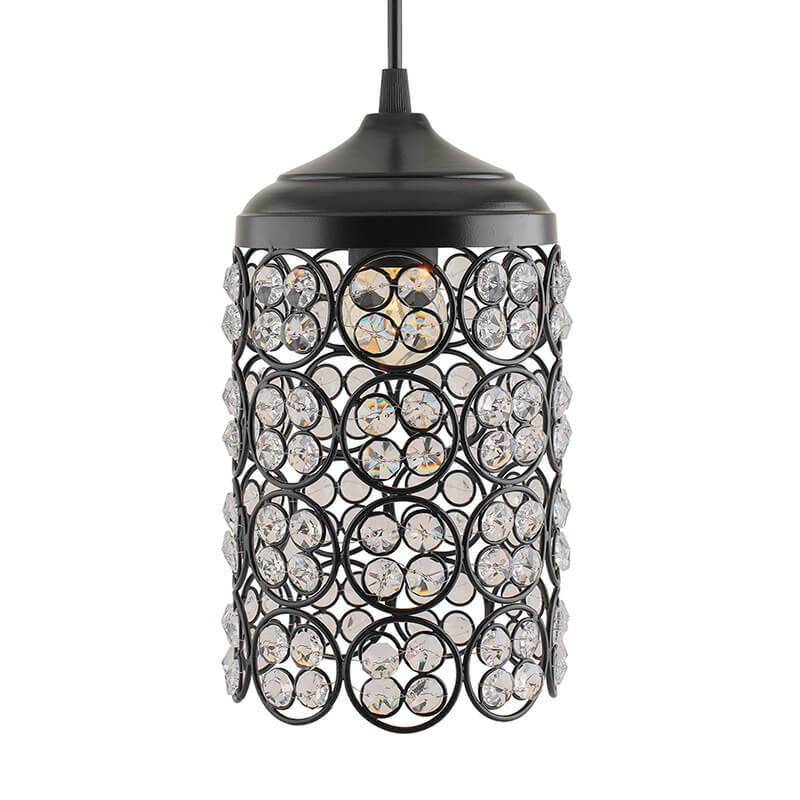 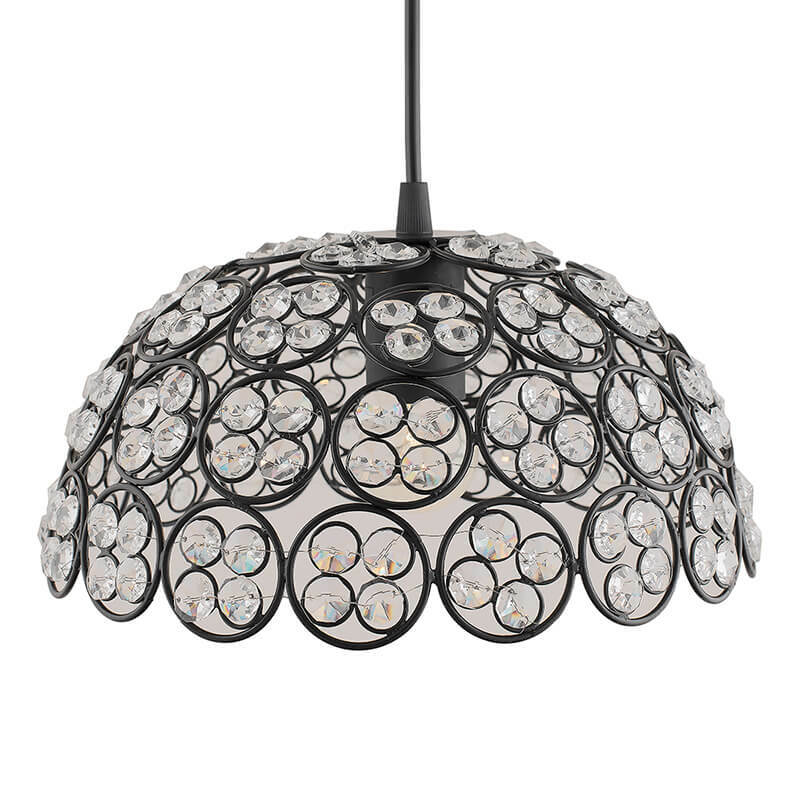 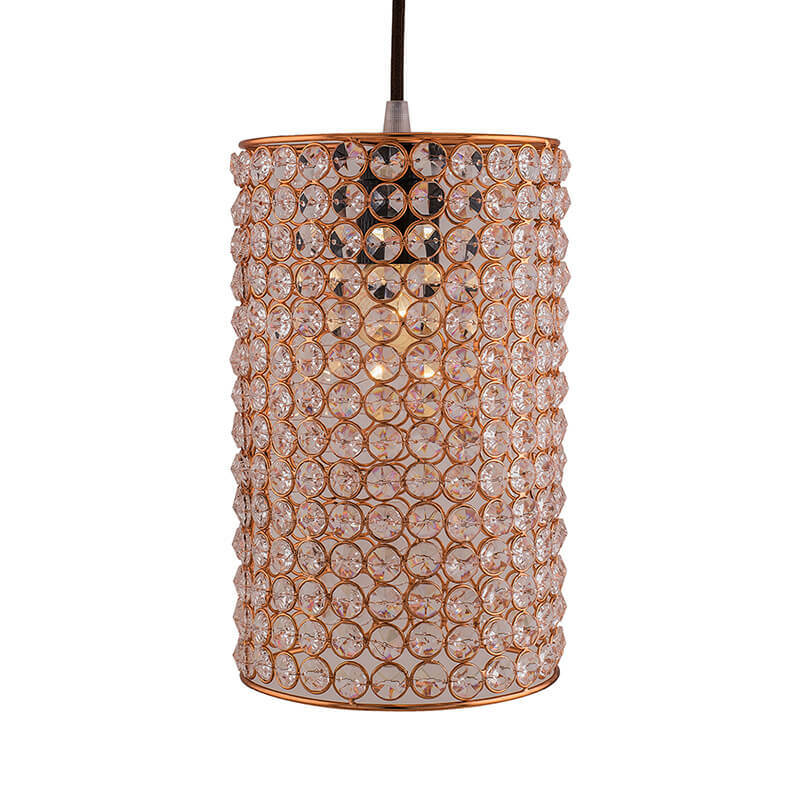 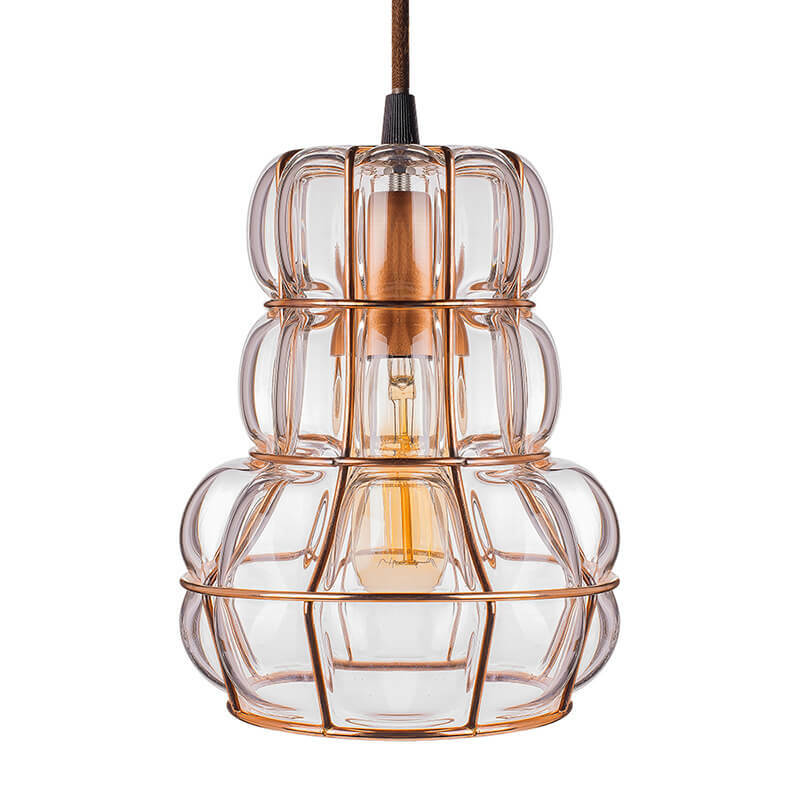 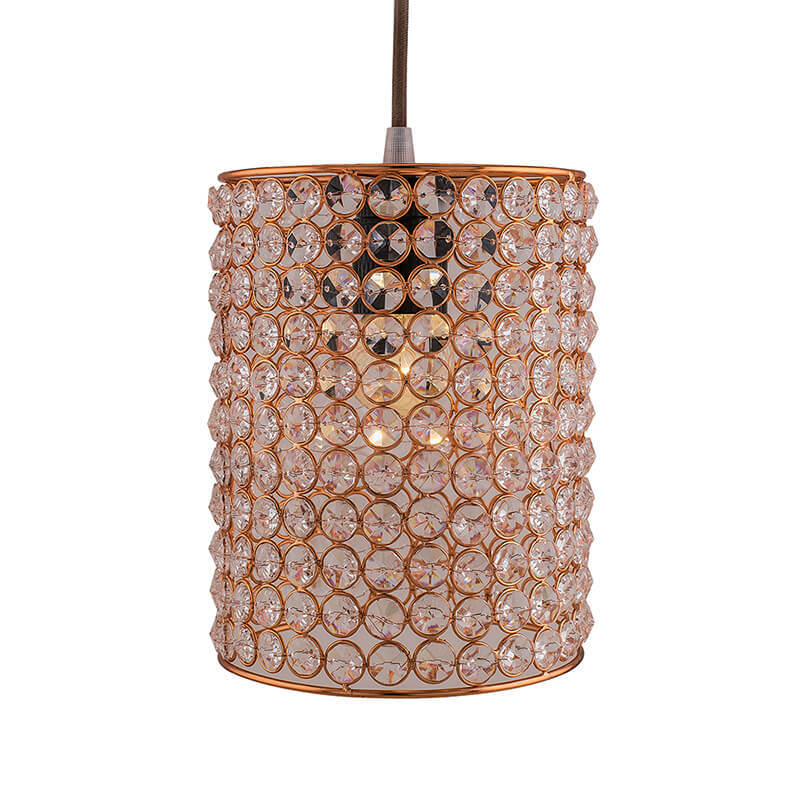 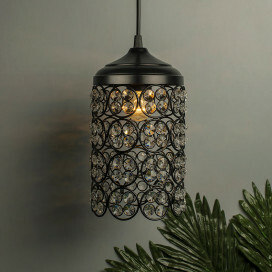 Our beautiful collection of stunning lights have been selected for their unique designs and beautiful finishes that will cater to all tastes and interior designs. 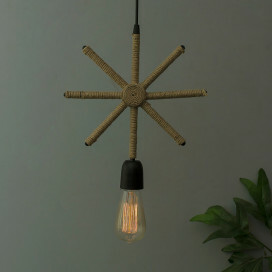 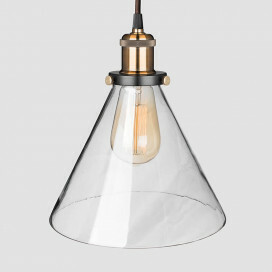 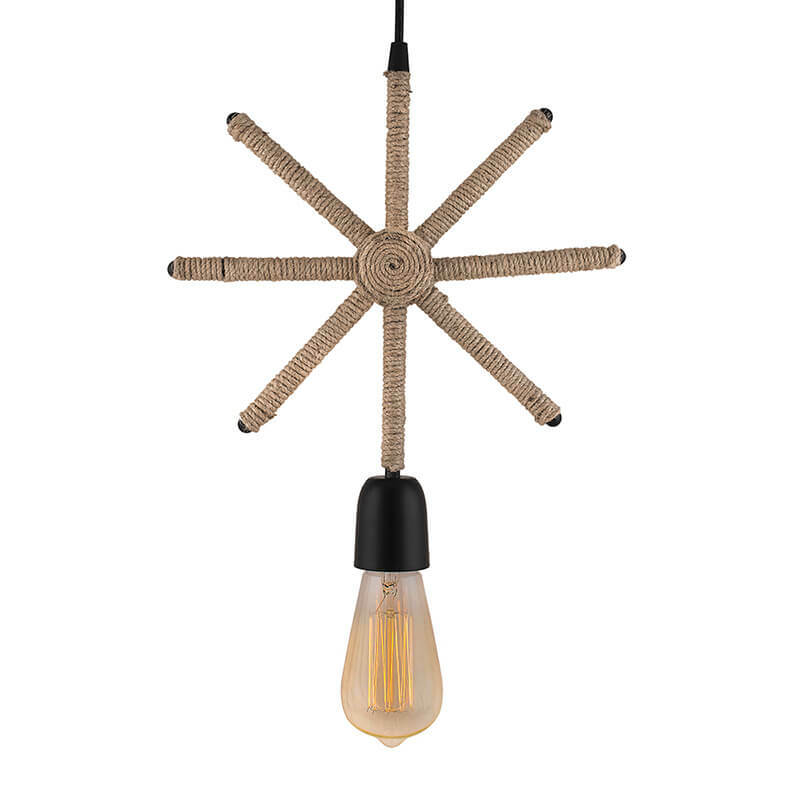 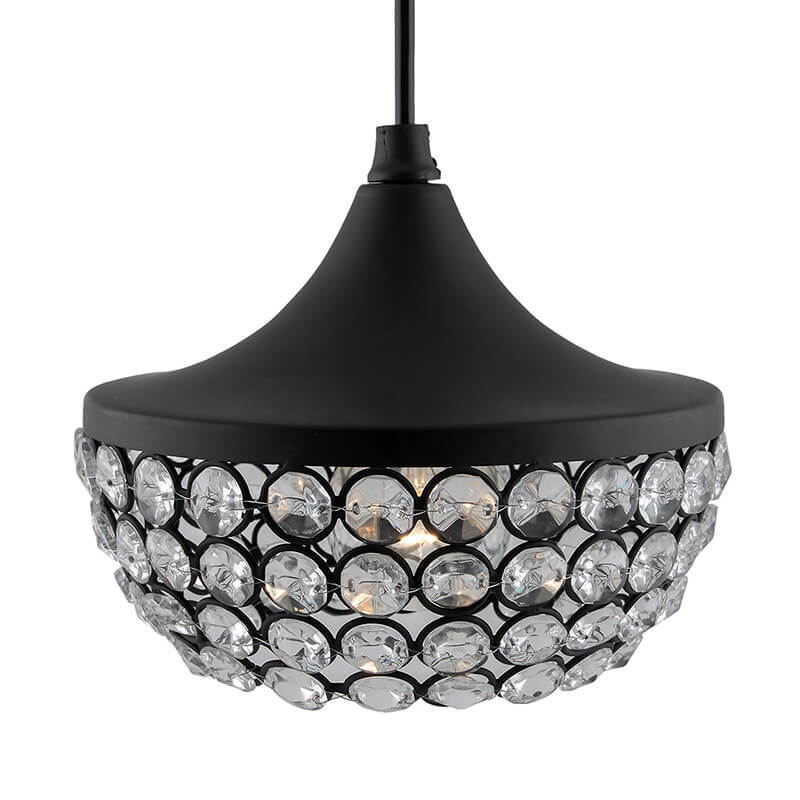 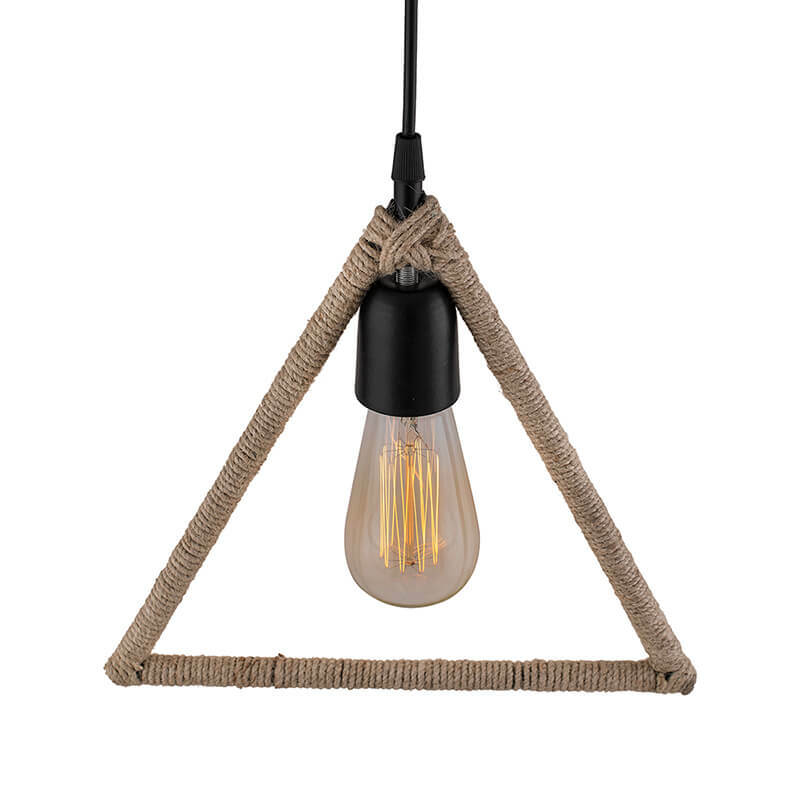 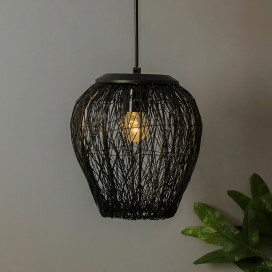 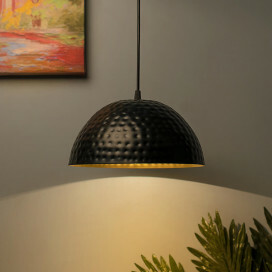 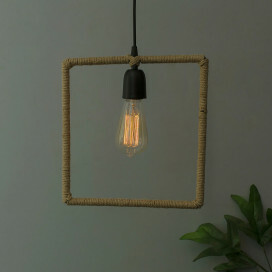 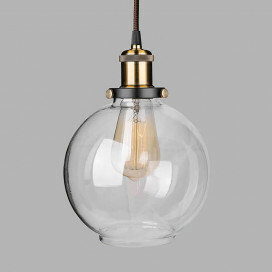 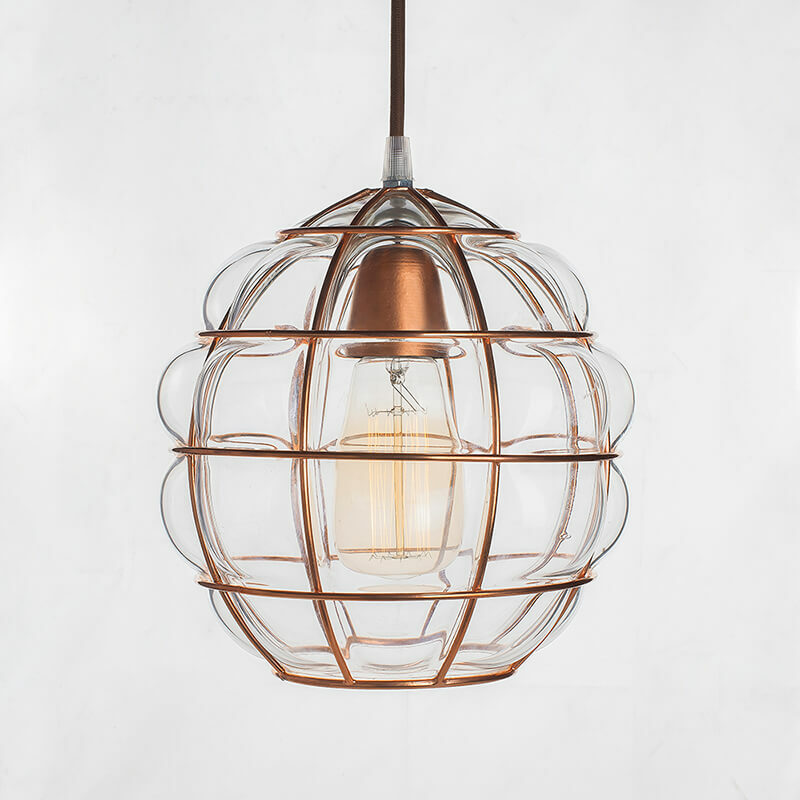 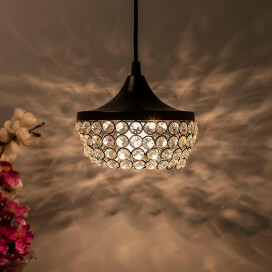 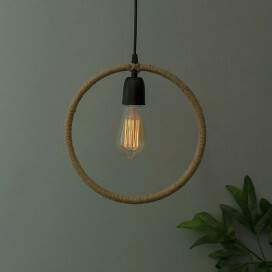 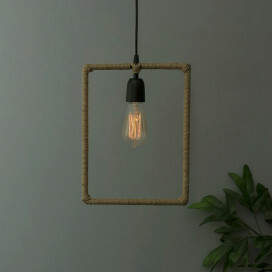 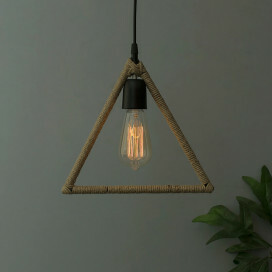 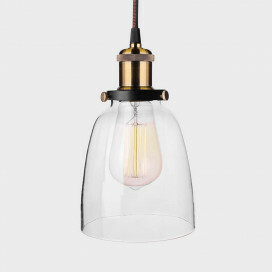 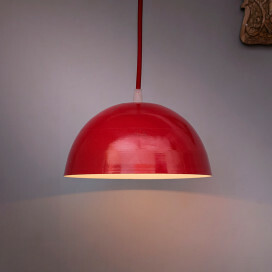 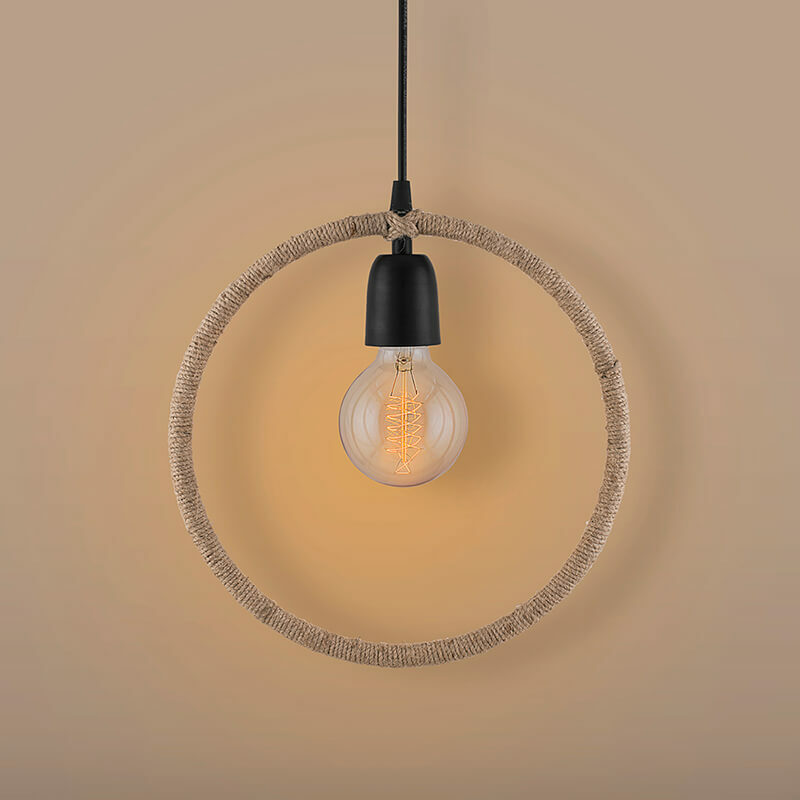 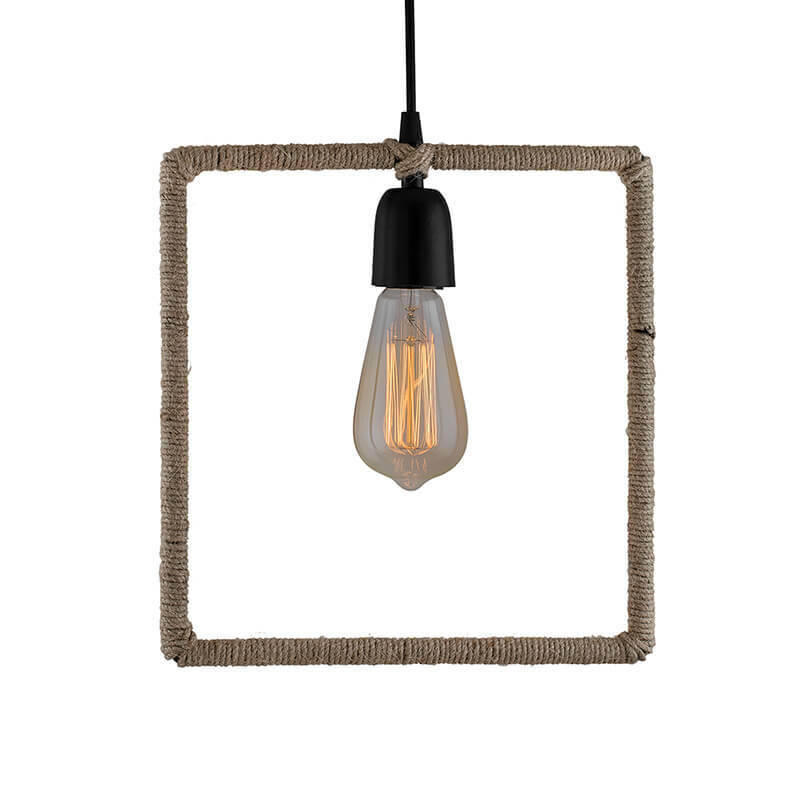 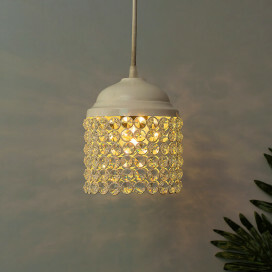 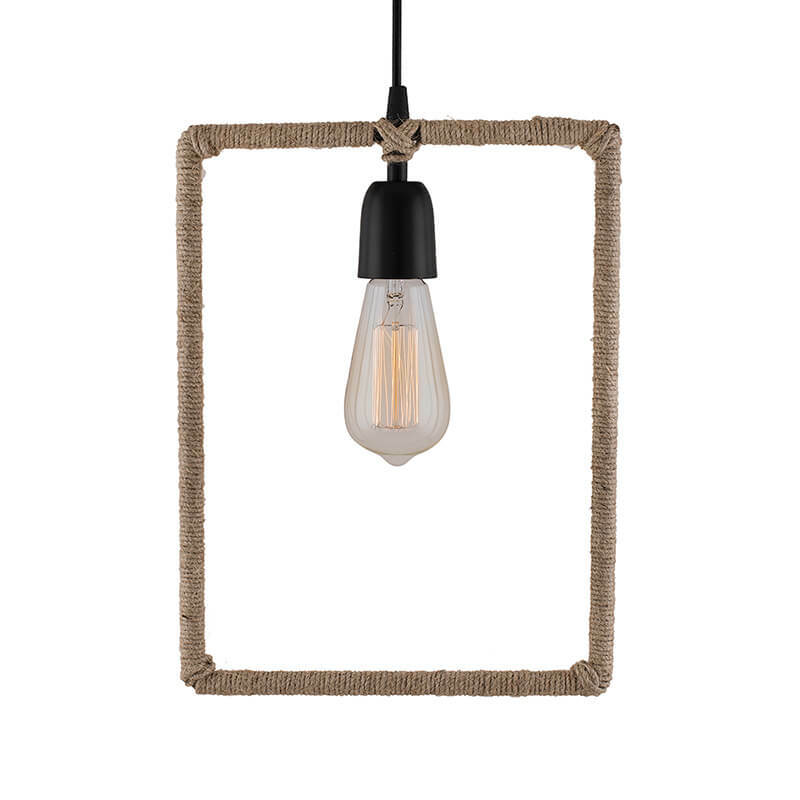 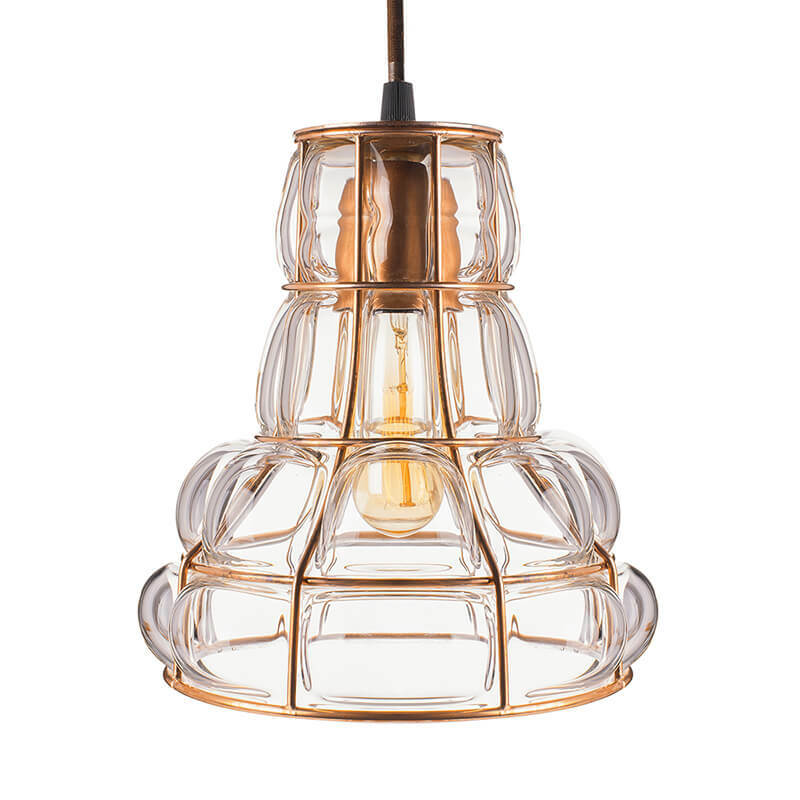 Our range offer some bang on trend pieces allowing you to keep on top of the latest lighting trends.A little more contemporary our industrial style pendant lights will add a rustic feel to your home and when combined with other accessories can create a modern stylish look.